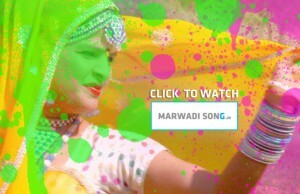 Click to watch this hot Rajasthani Song. There are some errors in the lyrics by the chance, so you can intimate us if you find any error in the lyrical part. Like our Facebook Page and enjoy some latest updates on New Rajasthani Marwadi Album 2016.